They’re just concerned with making Infinite Warfare the best game that it can be. 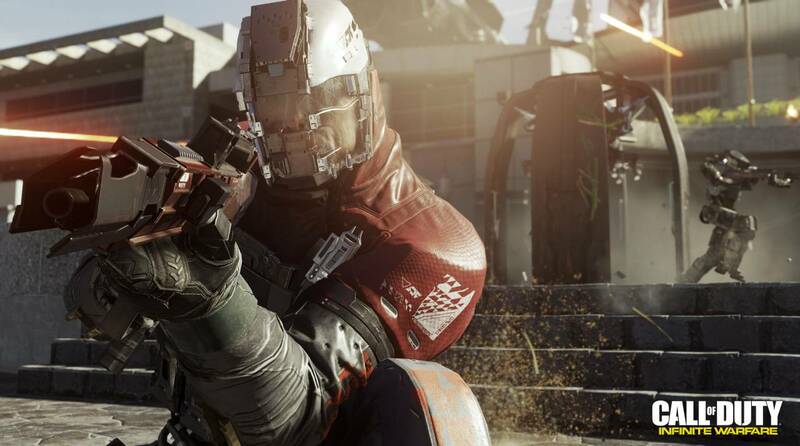 Call of Duty: Infinite Warfare‘s initial reveal was widely panned, going on to garner a historic amount of likes. For a while, it seemed as though the hate for the game was generating a sort of bandwagon effect, causing everyone to just dish out negativity for the game because that was what all the ‘cool kids’ were doing. 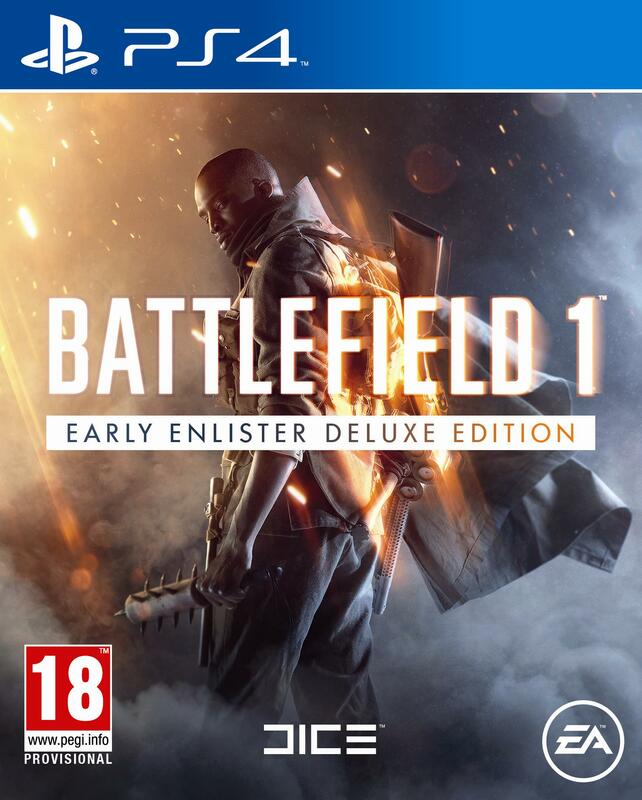 Even some developers from DICE joined in on criticizing the game, although they did later retract those comments. 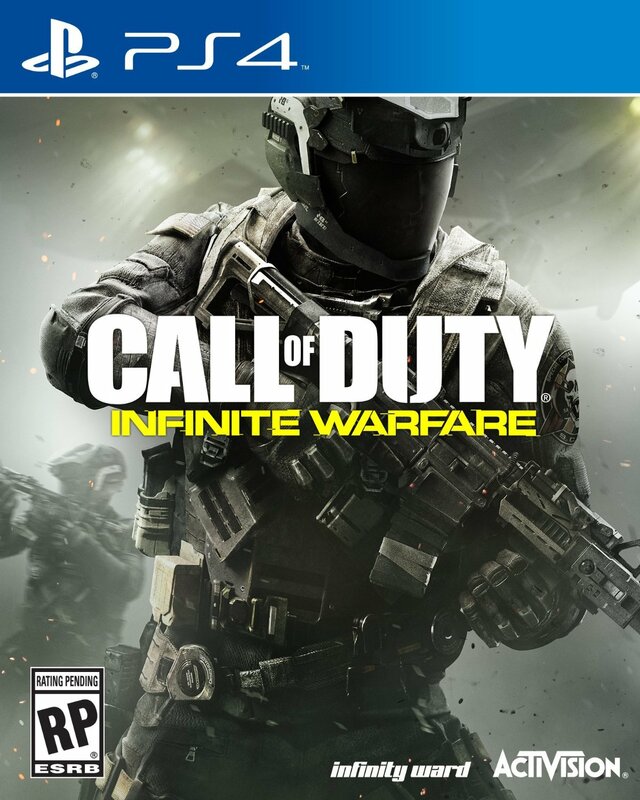 However, it doesn’t seem like this trumped up ‘war’ between Battlefield and Call of Duty is something that Infinity Ward, developers of the upcoming Infinite Warfare, are necessarily interested in. Speaking to GamingBolt in an exclusive interview, Infinity Ward’s Brian Horton noted that they were just concerned with making this the best possible game that it could be. “We always wish our competitors the best,” Horton said. “Our focus right now is hands down trying to make the best Infinite Warfare game that we can.” Call of Duty: Infinite Warfare is due out in November on Xbox One, PlayStation 4, and PC.